Painting by Carl Bloch – Burial of Christ with Nicodemus left and Arimathea on the right. 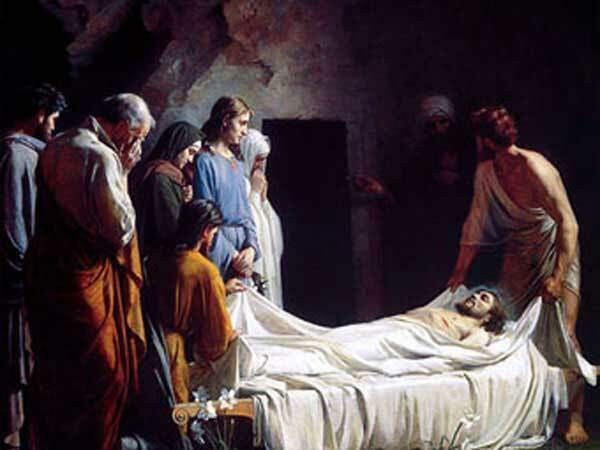 Holy Saturday for the year 2014 is celebrated/ observed on Saturday, April 19th. Saturday, April 19th is the 108 day of the 2014 calendar year with -5 years, -1 day until Holy Saturday 2014. When is Holy Saturday 2019? When is Holy Saturday 2022?